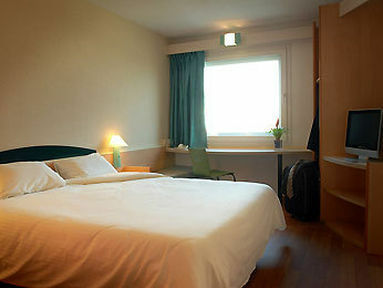 IBIS CASTELLDEFELS Castelldefels, Hotel Spain. Limited Time Offer! 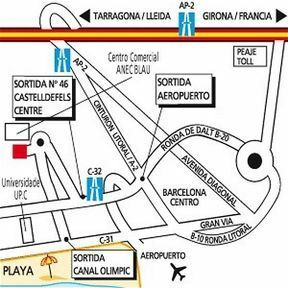 The IBIS CASTELLDEFELSRead more has all the services one would expect of a two star hotel in Castelldefels: n.a.. 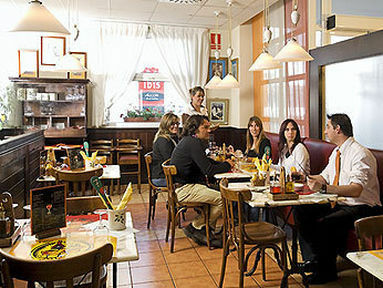 This establishment is more of a Budget hotel .9 minutes walking distance from the center, this hotel is located at PASSEIG DEL FERROCARRIL 342 CASTELLDEFELS ES 08860, in the south section of Castelldefels, which is ideal to discover the city.You can reach El Prat in 19 minutes by car (the airport is 6 miles from the hotel). 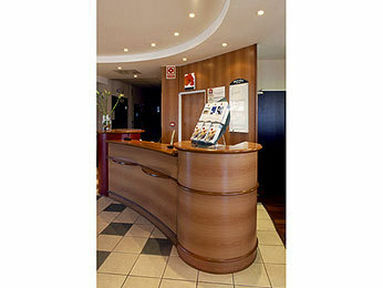 The Hotel Neptuno is perfectly located for both business and leisure guests to Castelldefels.The Hotel Neptuno boasts a convenient location with modern amenities in every guestroom and superb service.